Are you looking for a fun, family-friendly neighborhood with beautiful amenities? Then you might want to consider Windsor Park in Abacoa. Construction of this well appointed community was built by Divosta, a highly respected builder. 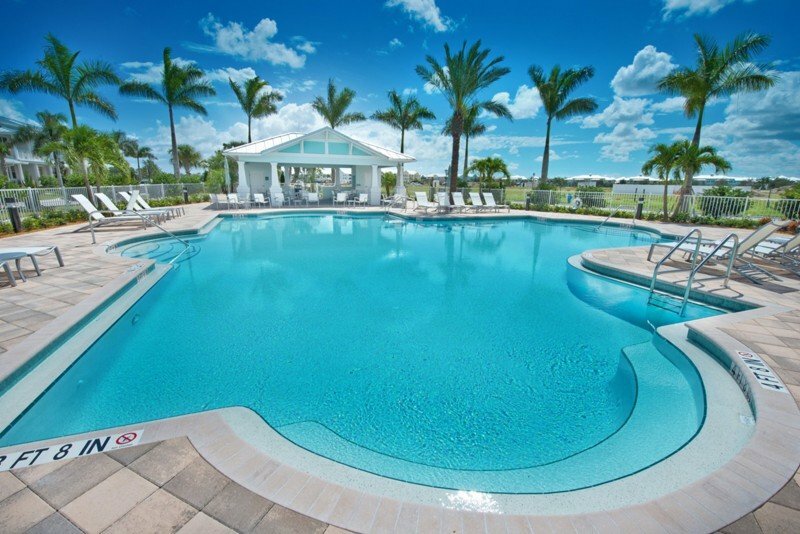 With construction beginning in 2012, Windsor Park is the newest in the Divosta built Abacoa communities. This community offers 380 beautifully appointed single family homes and townhomes featuring stone facades and an array of upgrades. Abacoa is a master-planned and thoughtfully designed area of Jupiter that boasts 20 different neighborhoods. Each community showcases their own architecture and style, all designed to encourage community living and involvement. The land was once owned by John D MacArthur, a businessman and philanthropist. Click here for more on Abacoa. Windsor Park is conveniently located, allowing residents to easily walk or bike to many different local restaurants and shops, watch Minor League baseball games and Major League Spring Training at Roger Dean Stadium, enjoy live music and entertainment at Abacoa’s amphitheatre and join in the ultimate picnic once a month with the Food Truck Invasion. Also close by are a skate park, football and soccer fields, basketball and racquetball courts, the library, aquatic center and much more! Families enjoy highly rated public and private schools which are all conveniently located within driving distance of the community.